Australian base metal company New Century Resources has officially opened its new zinc tailings project based on a former zinc mine at Lawn Hill. The $50 million project includes the mine site at Lawn Hill, where New Century re-processes zinc tailings, a 304 kilometre pipeline to transport zinc slurry, and a port facility at Karumba in the Gulf of Carpentaria. Mines Minister Dr Anthony Lynham said the investment brings new life to the Century mine at Lawn Hill, one of Australia’s largest open-cut zinc mines that was mothballed in 2015. “This model of economic rehabilitation is an exciting new approach to dealing with mine sites once they have concluded their original intended purpose,” Dr Lynham said. 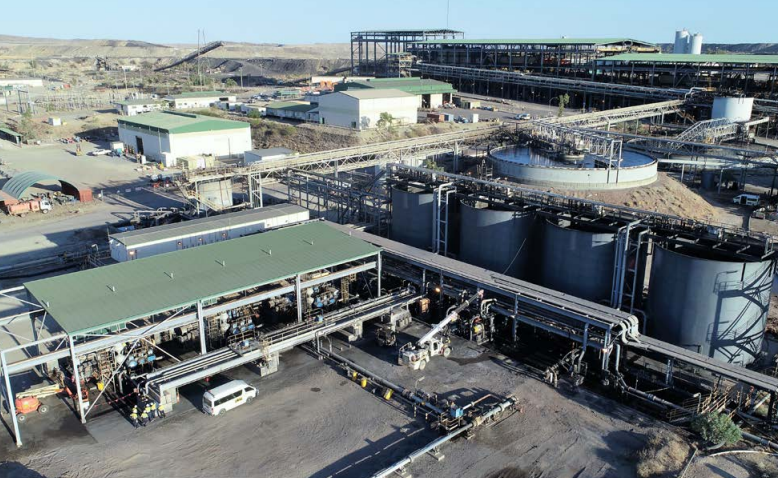 New Century’s Managing Director Patrick Walta said the mine would extract zinc concentrate for export from 15 million tonnes of tailings waste per annum, with first shipments expected later this year. “Our business model focuses on extracting value from the remaining assets on the Century Mine to complete the site’s required rehabilitation in a profitable and timely manner,” Mr Walta continued.